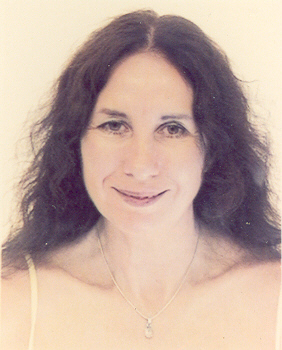 Sue Broadhurst is the Subject Leader of Drama Studies in the School of Arts, Brunel University, West London. She is author of Liminal Acts: A Critical Overview of Contemporary Performance and Theory, London: Cassell/New York: Continuum, 1999, Digital Practices: A Critical Overview of Performance and Technology (forthcoming, University of Michigan Press, 2006), Performance and Technology: Practices of Virtual Embodiment and Interactivity (forthcoming Palgrave, 2006) together with various articles including ŒInteraction, Reaction and Performance: The Jeremiah Project¹, The Drama Review, MIT Press 48, (4): 47-57. Sue is a performance practitioner and is currently working on a series of collaborative practice based research projects entitled, ³Intelligence, Interaction, Reaction and Performance,² which involve introducing various interactive digital technologies into live performance including, artificial intelligence, 3D film, modelling and animation, and motion tracking. She is also co-editor of the Body, Space & Technology on-line journal .